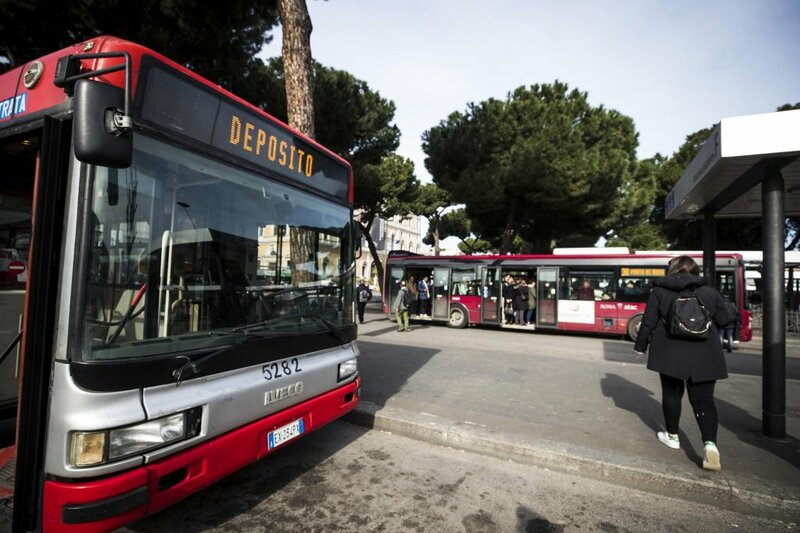 Italian police have arrested two teens and reported a third for allegedly carrying out racist attacks against migrants aboard buses in Rome. 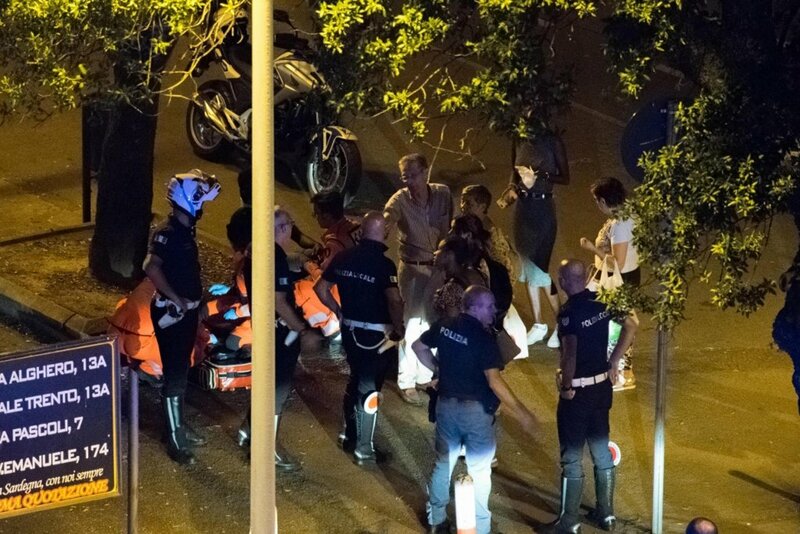 The teens are suspected of being part of a gang that attacked foreigners in Tor Bella Monaca, a district on the outskirts of Rome. 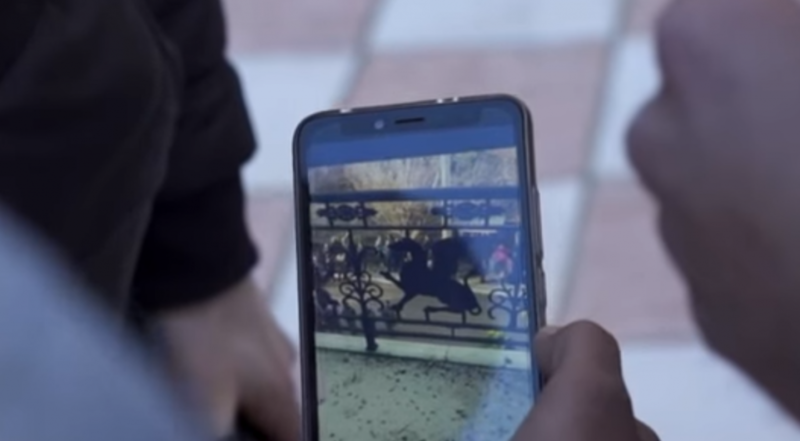 They allegedly staged at least four racist attacks in a month. 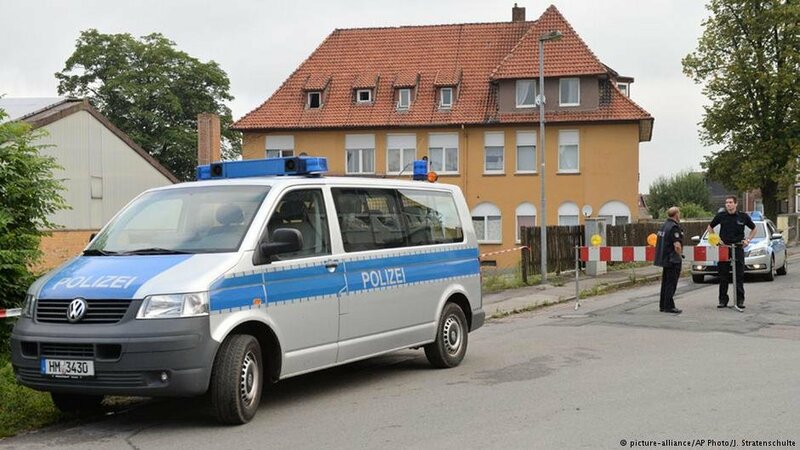 Attacks and hate crime incidents against Muslims and mosques in Germany declined in 2018, according to a media report. But experts warned there may be a much higher number of crimes that go unreported. 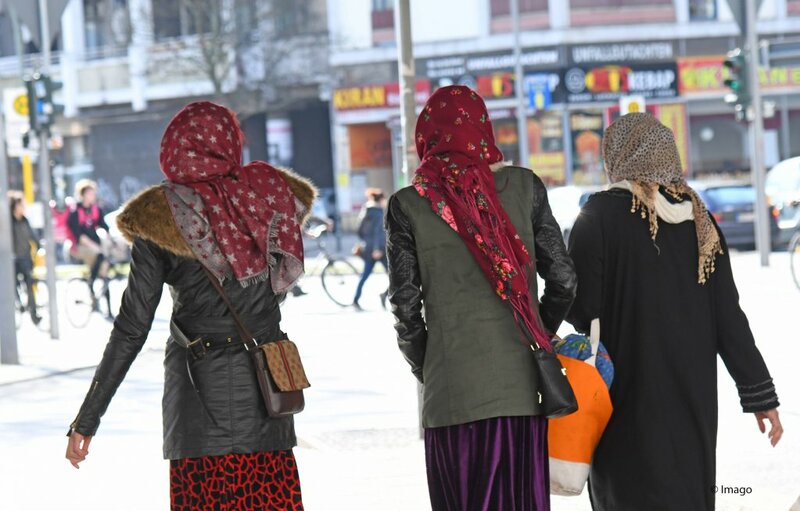 Asylum applicants in Germany's eastern states are far more likely to be the victims of hate crime than those in the west, according to a study. Researchers have a theory as to why that might be the case. 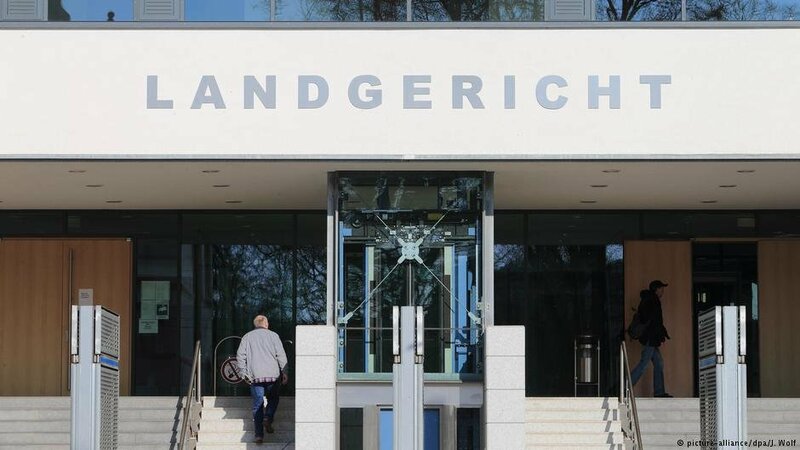 A 24-year-old has been given a multi-year prison term for goading his dogs to attack a Syrian family in Magdeburg. The man also allegedly attacked other people, including those with foreign backgrounds, in recent months. 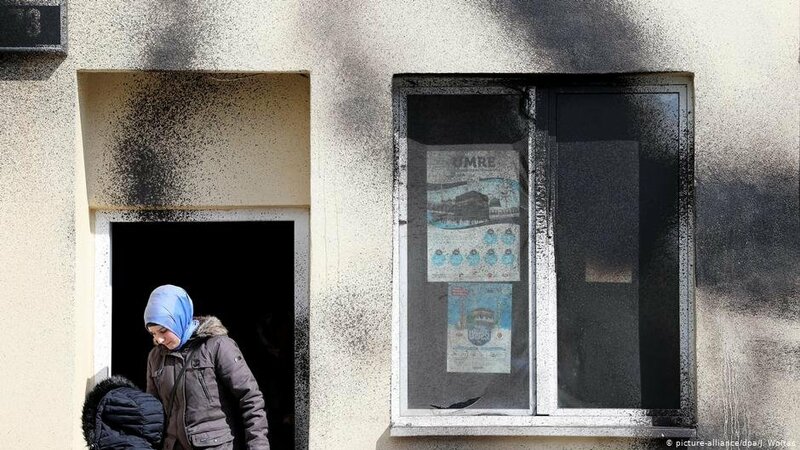 A migrant reception center in Rimini was targeted last week in attacks with a Molotov and a paper bomb. 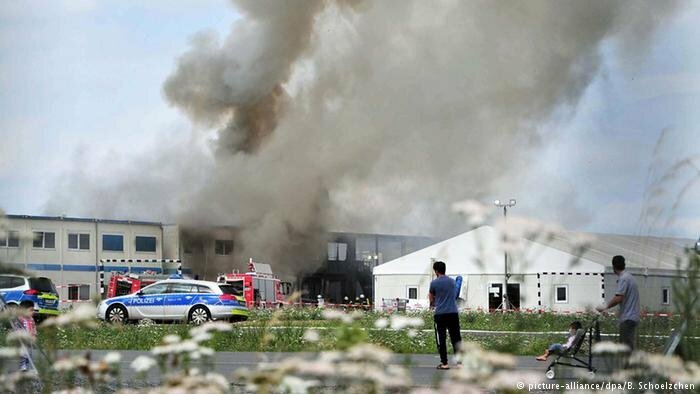 Investigations are underway to determine those responsible. 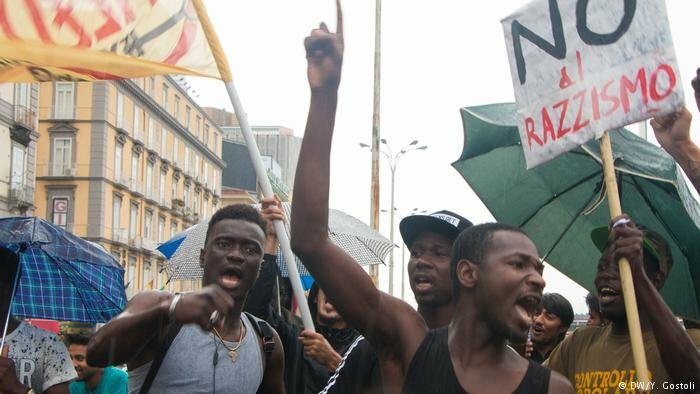 A man from Ivory Coast was reportedly robbed and beaten by four youths who yelled racist insults at him on Tuesday evening in Genoa, Italy. 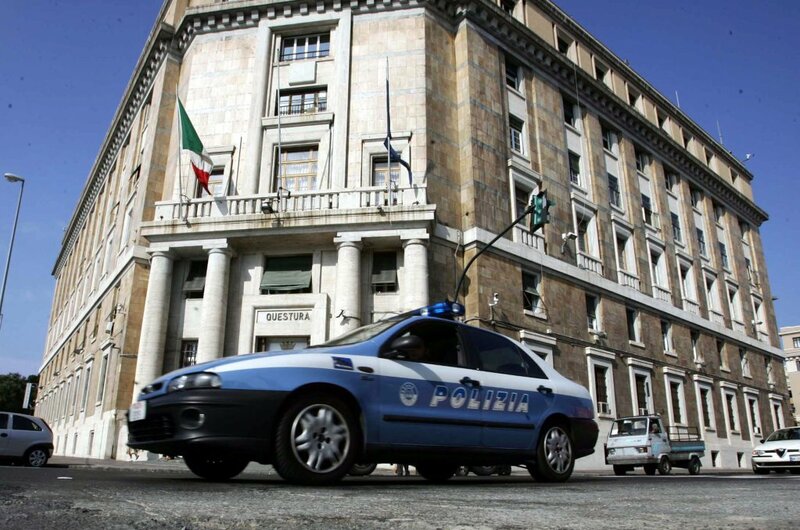 Two young migrants were assaulted in a pair of racist incidents just one day apart in two different regions of Italy. 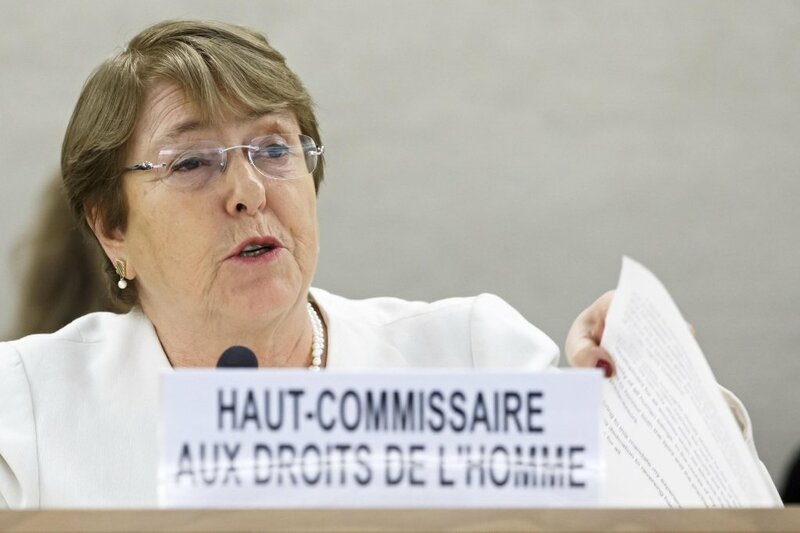 The UN High Commissioner for Human Rights Michelle Bachelet has said that the United Nations will send teams to Italy and Austria to monitor an increase in reported cases of violence and racism against migrants.